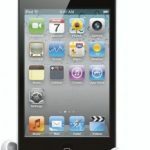 HURRY: Apple iPod Touch 4th Gen 8 GB MP3 Player only $109.99 SHIPPED! 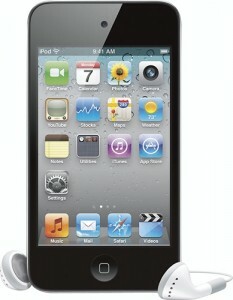 You are here: Home / online shopping / Cowboom / HURRY: Apple iPod Touch 4th Gen 8 GB MP3 Player only $109.99 SHIPPED! Cowboom has their new Deal of the Day up! You can get an Apple MC540LL/A iPod Touch 4th Gen 8 GB MP3 Player for just $109.99 shipped! The retail price is $299.99, so this is an awesome deal! The last time this deal was available, it was $10 more and it STILL sold out super fast! They did replenish several times throughout the day, so even if it’s showing as sold out for you now, it’s worth checking again later! NOTE: This item is pre-owned, and is fully functional. You can also purchase a product replacement plan for just . All products can be returned for a full refund within 30 days. Apple iPod Touch 4th Gen 8GB MP3 player for $119.99! 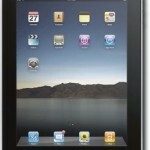 Apple 16 GB iPad Tablet w/ Wi-Fi $279.99 shipped! **HOT: Microsoft Zune HD 32 GB MP3 Player Silver – $99.99! 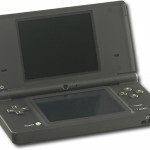 Nintendo DSi Handheld Game Console – Black for $64.99! does this one have the camera? FYI…This is for a pre-owned (I’m assuming refurbished) model.